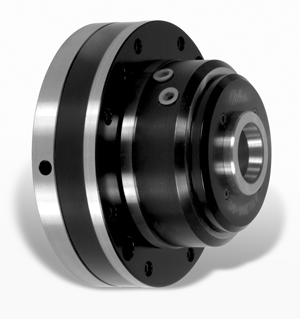 NOTE: “E” shown is for model ATL210-B80 Collet Chuck with no mounting plate. Add 3/4" to the “E” dimension for mounting plate. This will vary slightly depending on the mounting required. If an exact “E” dimension is required, consult factory.